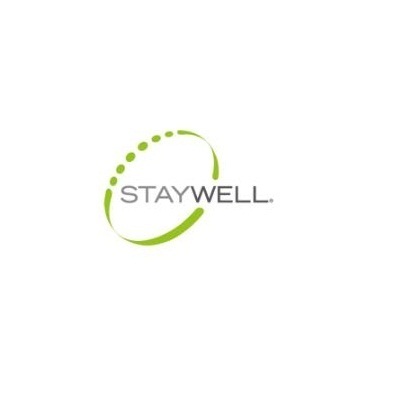 StayWell is a health engagement company that helps its clients engage and educate people to improve health and business results. We bring decades of experience working across the health care industry to design solutions that address our clients evolving needs. We fuse expertise in health engagement and the science of behavior change with an integrated portfolio of solutions and robust content assets. Our customizable programs are proven to effectively engage people to make positive health care decisionsacross even the most challenging populations.